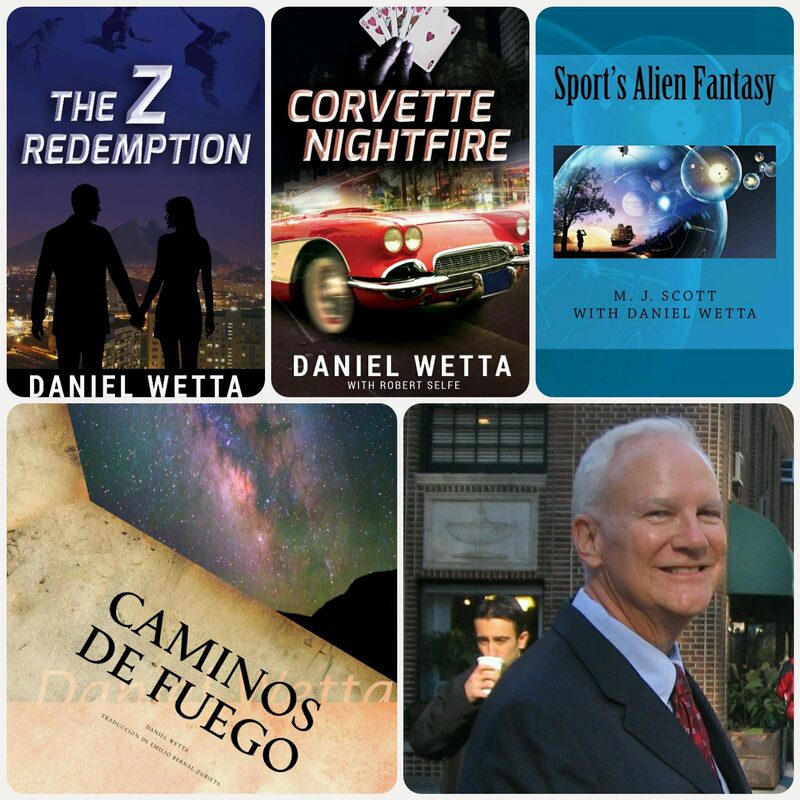 Daniel Wetta Publishing (https://danielwetta.com/books-by-daniel-wetta-publishing/) is excited to announce the March 1, 2016 release date of author M. J. Scott’s new book, Power Steering! M. J. Scott (USA) is the pen name of Marilyn J. Shafer-Asprey, who is a recent Excellence Award recipient from Women of Distinction online. Power Steering is a series of vignette-style articles illuminating the power of intuitive feelings and insight. In her book, Marilyn makes the reader wonder how our lives would be different if we truly trusted a higher power to guide us. What would it be like to tune into a force that works for our benefit and well-being in a universe so complex that we feel our significance does not even register? Throughout the book, the author uses a car analogy to show what happens when we let higher power drive us on life’s journey: We stay behind the wheel, she shows, but we let “power steering” make our passage much less tiresome. The power steering fluid is intuition, a beautiful and subtle messaging from God. Our learning to recognize it and trust it allows us to make the choices in life that lead us to our most blessed destinations. Through a collection of poetic-narrative meditations and anecdotes in Power Steering, M. J. Scott rolls out the panorama of her own life’s enrichment when she lets intuition take the wheel. Marilyn studied education at Manchester College, earning her BS in Education, followed by her MA in Mass Communications at Norfolk State University. She completed all but her dissertation in the doctoral program of Education Administration at California Coast University. Her two previously published books are Journey Into Fulfillment and Time on the Turn. Power Steering is currently available for pre-order in e-book form through Amazon, Barnes and Noble, Smashwords and all online book retailers including Apple iBooks. The Smashwords link (https://www.smashwords.com/books/view/610304) offers all available file formats for any reading device including Kindle, Nook, Apple and PC. The Amazon link for Kindle readers is http://www.amazon.com/gp/product/B01B52W3CO. Print editions will be available before March 1, 2016 through Amazon, Barnes and Noble and CreateSpace.